Utah has made history as the first state to provide a driver’s license for undocumented immigrants, offering a special class of driver’s license to those ineligible for the document under recently implemented federal security standards. These newly enforced standards now require various documents to be presented as part of the application process for a driver’s license. The documents include proof of identity, a valid social security number, and proof of lawful residence, making it impossible for immigrants to obtain a license. Utah, being a state very accepting of immigrants, found a workaround in the form of a special license. Car insurance will still be a requirement on the road. This special license is effective and legal only within the state’s boundaries since it’s part of a two-tier system that exists only in Utah. 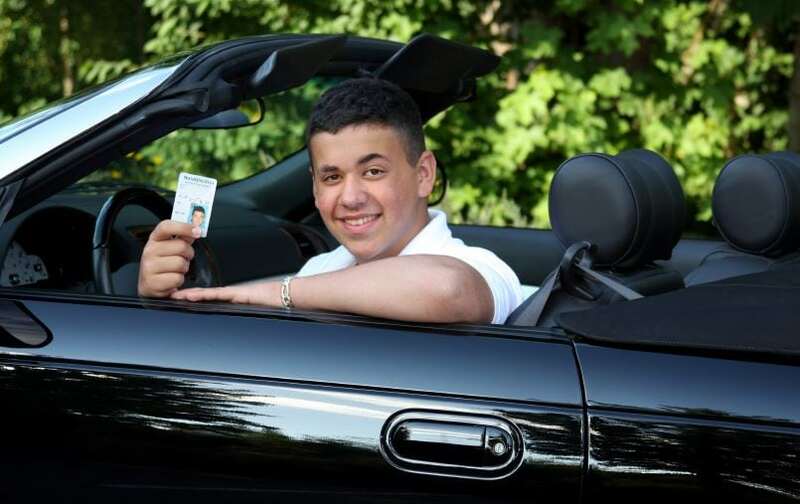 Legal and documented residents will still be able to receive a standard driver’s license, but illegal residents can now obtain a “driving privilege card” that will allow the recipient to drive within the state. Its usefulness as a form of legal identification, however, is limited and invalid anywhere outside of Utah. This new policy is Utah’s reaction to the Real ID Act, a policy put in place by homeland security in an effort to identify illegal aliens living within the country. Utah’s position as an immigration sanctuary allows it to subvert this new set of regulations in favor of helping immigrants. Utah’s sanctuary status also gives way to policies preventing law enforcement from inquiring about a resident’s immigration status. If an illegal alien is able to produce their driving privilege card and proof of insurance, no investigation of their citizenship will be permitted within the states sanctuary cities, including Provo and Salt Lake City. Latino rights advocates in the area have issued a massive thanks to the Beehive State for allowing these immigrants to prove themselves on the road. Utah has assured them that no information about the immigration status of applicants will be shared with federal immigration authorities, providing a truly safe way for illegal immigrants to drive safely, responsibly, and legally. Before the application of the Real ID Act, it was much simpler for states to allow the practice of granting illegal immigrant driver’s licenses. They simply didn’t ask for proof of legal residency. Utah wasn’t alone in utilizing this loophole. In fact, three other states allowed immigrants to legally drive this way – Hawaii, New Mexico, and Washington – but Utah has been the first to introduce a workaround for the newly appointed law. How is Utah allowed to do this? Well, it all comes down to what the driving privilege card really allows. Clearly, it allows the recipient to drive, but even the limitations on driving are clear and strict. Even stricter are the rules on whether or not this card counts as legal identification – in most cases, it does not. Hopefully, this new law will allow illegal immigrants – people who need to drive, regardless of legality – to prove their competency behind the wheel and make the streets safe. The same tests that apply to legal citizens apply to immigrants, so those able to pass these tests can rest assured knowing that they’re not putting anyone in danger. Utah, being a state very accepting of immigrants, found a workaround in the form of a special license.